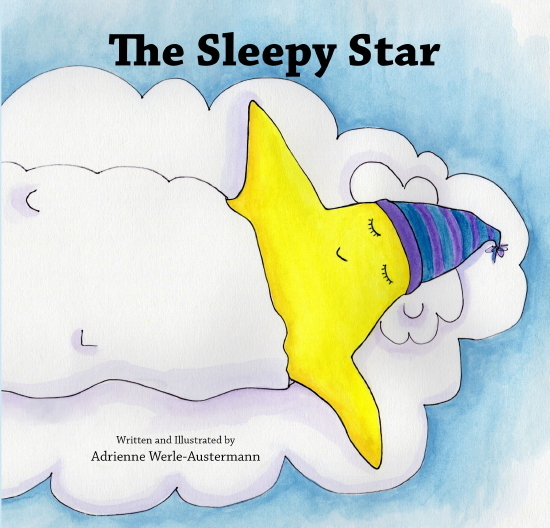 Receiving rave reviews from readers young and old, The Sleepy Star written and illustrated by Adrienne Werle-Austermann is being called an “instant classic." Designed to make a child’s bedtime routine easy, enjoyable and educational, The Sleepy Star has been awarded a B.R.A.G. Medallion. A cleverly crafted “go to” tool for parents, this charming story maximizes parent-child interaction in a minimal amount of time. 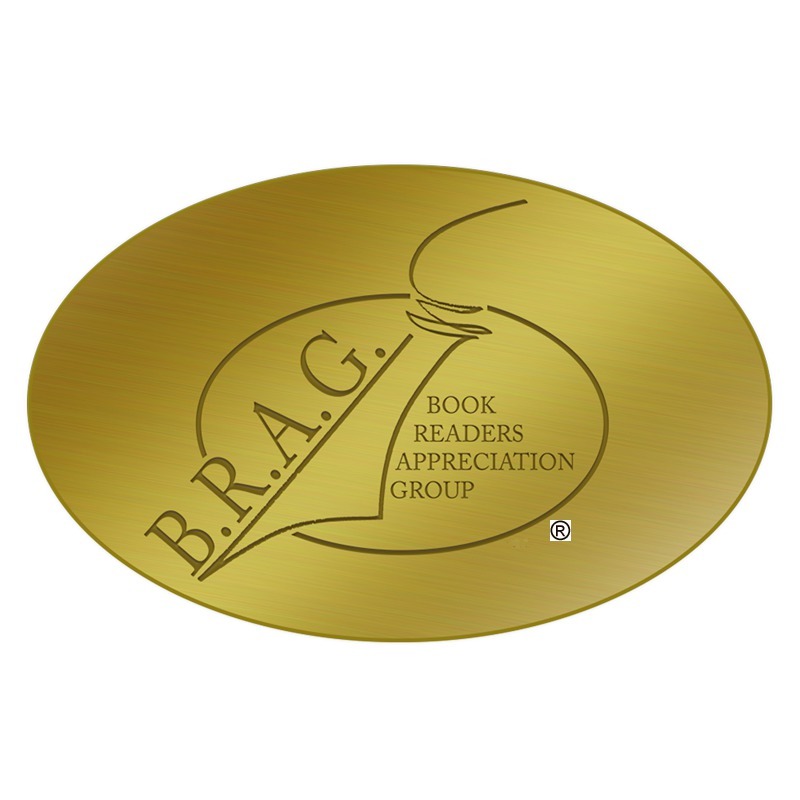 The Sleepy Star’s rhyming verse, whimsical illustrations and positive bedtime message is being enjoyed by readers of all ages, and will be featured on http://www.bragmedallion.com/ July 16, 2014. The Sleepy Star ($17.99 hard cover) is available online at barnesandnoble.com and Amazon http://www.amazon.com/The-Sleepy-Star-Adrienne-Werle-Austermann/dp/1628474084. More information can be found at http://www.thesleepystar.com. The Sleepy Star Goes to Heaven, is scheduled to be released this fall. A “must read” book for anyone who has lost a loved one. Ms. Werle-Austermann is an accomplished artist, writer and art educator. As a graduate of the School of Visual Arts in NYC, her career has crossed multiple disciplines which include graphic design, advertising art direction, writing, painting, and art education. She is an independent blogger for The Huffington Post and now adds author/illustrator to her resume. Media members who would like to review this book can request a complementary copy.